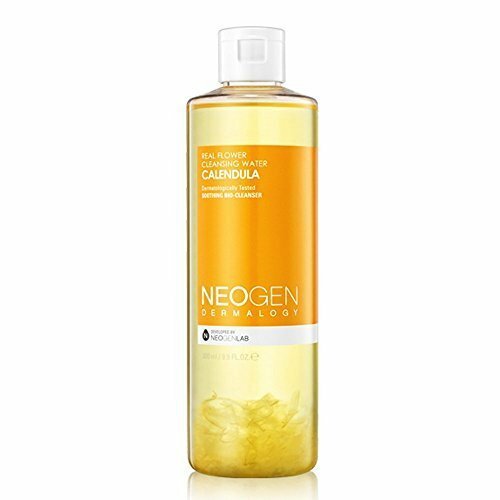 Centella Skin-Calming Facial Cleanser 200 ml. 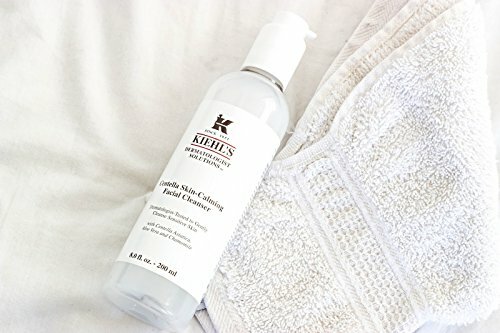 Centella Skin-Calming Facial Cleanser (200 ml.) A gentle skin cleanser, suitable for post-laser treatment. The PH-balanced formula cleanses skin and effectively removes makeup residue and impurities while helping to avoid the irritation common to sensitive skin. Ingredients: Water, PEG-6 Caprylic/Capric Glycerides, Calendula Officinalis Flower, Calendula Officinalis Extract, Chamomilla Recutita (Matricaria) Extract, Hedera Helix (Ivy) Extract, Allantoin, Arnica Montana Flower Extract, Mentha Rotundifolia Leaf Extract, Cucumis Sativus (Cucumber) Fruit Extract, Centella Asiatica Extract, 1, 2, Hexanediol, Xylitol, Dipropylene Glycol, Cetrimonium Chloride, Sodium Chloride, Phenoxyethanol, Panthenol, Ethylhexylglycerin, PEG-60 Hydrogenated Castor Oil, Disodium EDTA, Fragrance. 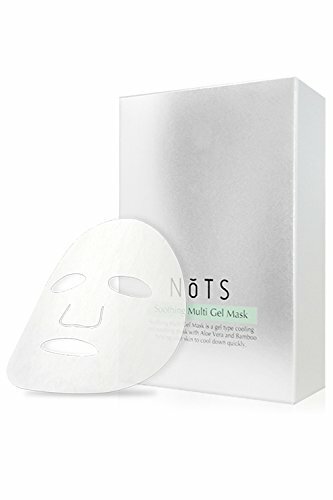 Soothing Multi Gel Mask is a gel type cooling and soothing mask with effective relaxing ingredients. Main ingredients including Aloe Vera, Nopal Cactus extract, Cucumber extract, Portulaca Olearacea Extract, Centella Asiatica Extract, and Bambusa Vulgaris Water instantly calm and soothe environmentally stressed or sensitive skin, leaving your skin refreshed and hydrated. Moisturizing, cooling and calming gel help soothe irritated skin. You can additionally apply abundant on shoulder, arms, and legs. The ideal skin temperature for effective sebum control is 31 DegreeC which is lower than the regular body temperature. This essential face mask naturally adjusting temperature to skin and providing a cooling effect (TIP: Stored in cool temperature for a refreshing effect). Even very sensitive, oily and acne-prone skin. Also for both men and women.